The conference for those who imagine, design, and make the world around us returns to Tobacco Dock in London this June. What would a worldwide tour of 50 factories in 21 countries teach you about today's manufacturing industry? Dom Mirabile of Deloitte decided to find out. 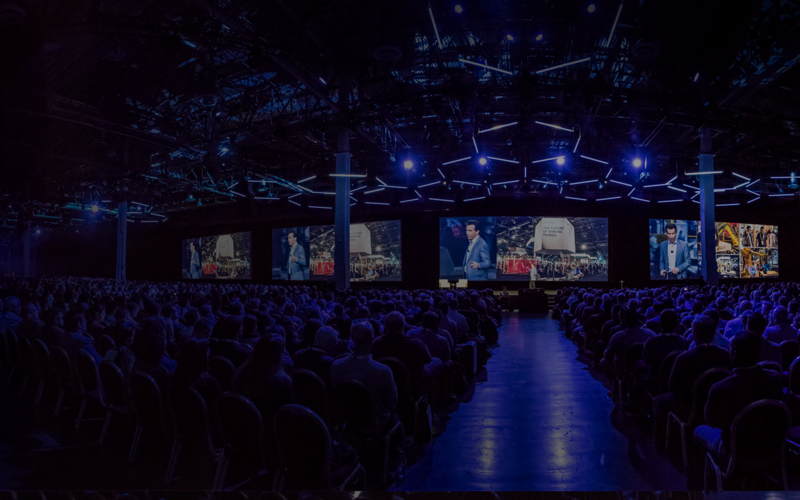 Watch AU Las Vegas 2018 sessions, download key resources, and revisit industry keynotes and our general session featuring Autodesk CEO Andrew Anagnost. Personalize your learning experience. Follow the topics and industry leaders that are making a difference. The Revit Forums are a great resource for getting quick help on a tough problem or learning new techniques and ways you can use Revit software tools to accomplish your everyday work. This article features top tips, techniques, and solutions offered up by the Revit Forums. Topics range from that simple step that speeds up your daily workflow to solutions to those big problems that might take you months to resolve. The Modern BIM Manager: Human, Machine, or Team? Autodesk’s Shotgun project management software has been used to organize and automate aspects of the production of all LAIKA studio's animation feature films. This article shows how LAIKA tackles the design and manufacturing of the assets that show up on the big screen, how we use Shotgun software to track our production data (from scheduling to final delivery and beyond), and how we have built an efficient production pipeline using Shotgun as a platform. BIM (Building Information Modeling) has been a buzzword in the AEC industry for years—and yet the construction industry as a whole has been slow to adopt the BIM process. In this article, we will investigate the software and processes used by a single construction company to deliver powerful services to our owners, consultant teams, and trade partners. Learn how to integrate technologies such as 4D scheduling/animations, 3D laser scanning, virtual reality mockups, and 360-degree cameras into your projects—improving overall communication and coordination. The techniques used to model geology on sites often do not work well for linear routes where the positions of the boreholes are not conducive to generating usable triangulated surfaces. This article will discuss the techniques to employ when working with boreholes positioned along a length of proposed road or rail network. It will also examine the workflow of using geotechnical profile views to sketch geology interpretation, which can then be incorporated back into the strata surfaces, letting the user visualize and model the subsurface geology. The Industry of the Future touches six main domains: product design and process, control, fabrication, services and maintenance, big-data analytics, and work organization. This article shows how Autodesk solutions enable you to digitalize, simulate, and experiment with your factories and will also explain the potential use cases we can address with estimated ROI. From design-to-build and project delivery, take advantage of cloud and mobile technologies to collaborate like never before. Learn how members of the AU community are pushing the boundaries in construction for maximum returns. Dynamo Packages: Have You Tried These Yet? Learn how today's industry professionals are addressing construction’s biggest challenges, from design to build to project delivery. From automotive design to building products and consumer goods, how we design is changing. 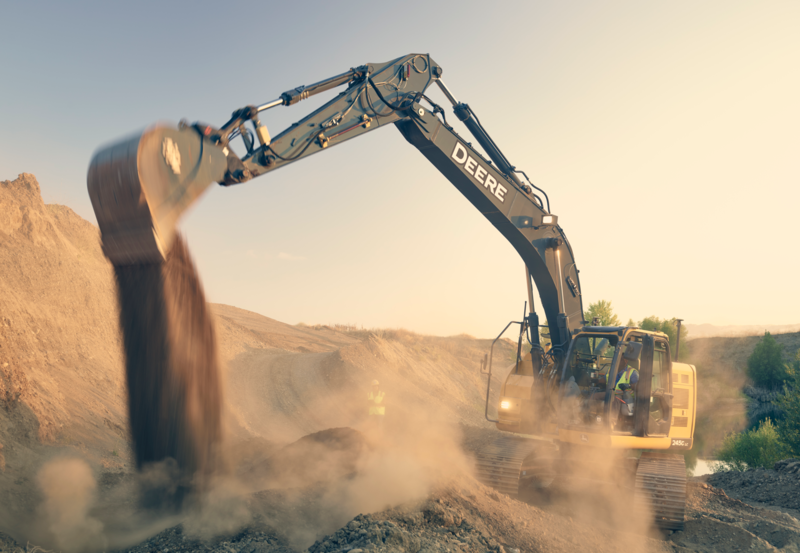 With automation and advanced manufacturing, so is how we make. Explore the future of design and engineering, from advanced workflows to innovations in practice. Stay ahead of the curve with insights and instruction on everything from roads and highways to land development and urban planning. Modern animation and VFX production aren't just pushing new boundaries for media creators. They're reshaping how stories are told across design industries. Get content that's personalized for you and connect with your peers.